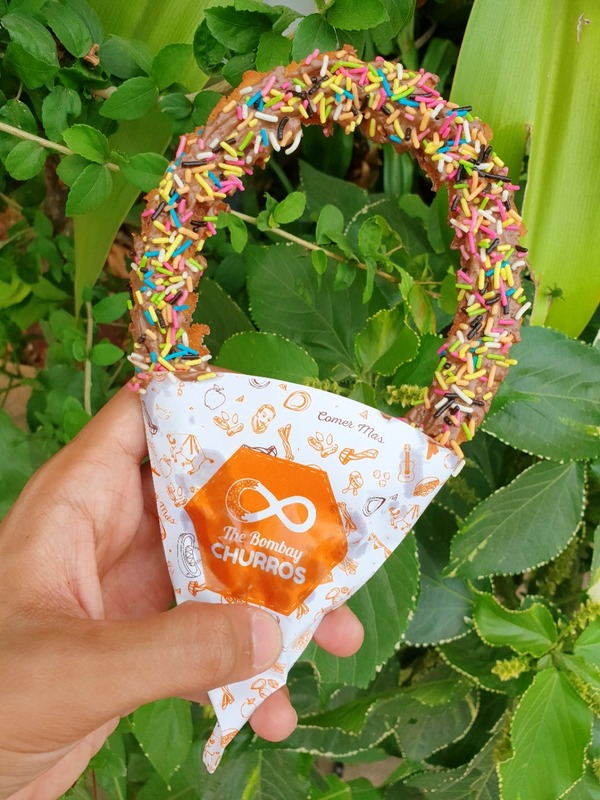 Having landed on Carter Road in Bandra first and proving to be a massive success, The Bombay Churros, a Spanish beauty, has now arrived in Lokhandwala. Take your pick from a variety of toothsome churros served here. You can try the classic churros served with a dip or their glazed churros. And don't worry if you aren't a big fan of either, you can always choose to dunk your churro in a big sundae cup! Their milkshakes would be tastier if they were less milky.